Everyone knows that honey is great on toast and glazed ham to add a little sweetness to the food. 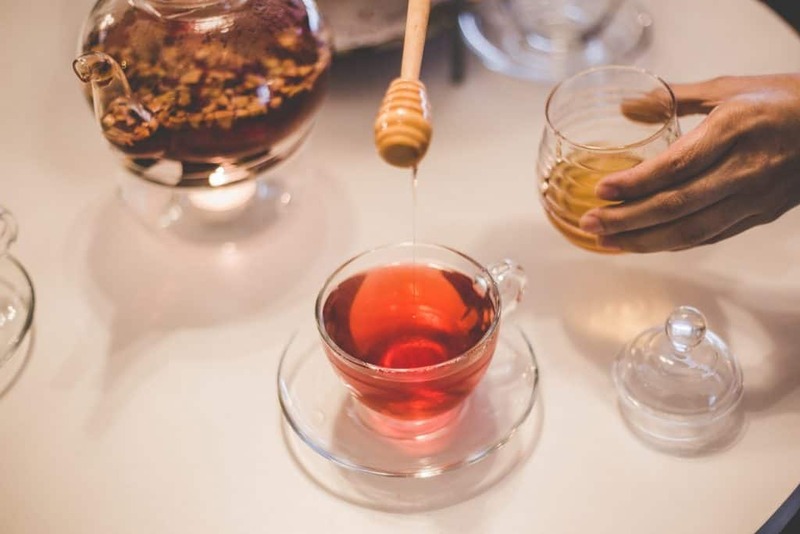 While honey's food uses are endless, most people do not know about the healing abilities of honey, a trait that can help an infected wound heal in an orderly manner. Whether burns, pressure ulcers or bacterial infections, honey is a daily household product that provides many benefits for healing. You can even use honey to treat psoriasis. In this article, we will share some tips on how to properly use honey to help heal wounds and infections. Do You Know About Manuka Honey? It's important to understand that you can't just use regular store bought honey to cure your injury or infection. Instead, try using manuka honey, which in addition to serving as a healthier substitute for common honey, also has many therapeutic qualities. Manuka honey was approved by the FDA in 2007 as a recommended option for the treatment of wounds. One of the most important antiseptic characteristics of manuka honey is its ability to release hydrogen peroxide which is essential to help eliminate bacterial activity. It is known that the pollen collected in manuka and processed into honey is effective in treating serious infections, ranging from rashes, boils to scalds on the skin. Remember, do not try to use ordinary raw honey as an alternative for wound care. High fructose corn syrup that is rich in raw honey is more likely to help spread infection rather than prevent it. Simply pouring some manuka honey on the infected area and rubbing it will not do the trick. First, you should measure approximately the extent of the wound area and be sure to apply a proper amount while spreading the honey evenly over the wound. It is even more effective to rub the honey on a bandage and then carefully surround it around the infection. If you are looking for a less messy alternative, there are pre-packaged wound dressings that already contain honey on the inside. For deeper wounds, the honey should be spread over the area before administering the dressing, to allow the honey to come in contact with the infection. Many scientific studies have been conducted to observe the healing properties of honey. Researchers at the University of Auckland, New Zealand, have discovered how honey is able to successfully reduce the healing time of burns. Using data from 19 clinical trials that treated 2554 patients with untreated wounds, doctors were able to show that honey helped wounds heal faster than normal gauze and film dressings that are commonly used to treat burned wounds. These are just a few examples of the healing wonders of honey. Consult your doctor for more information on how to use honey to help heal wounds and infections.